thank you for the sacrifice you made for the city i was born in. may you be at peace and rest. 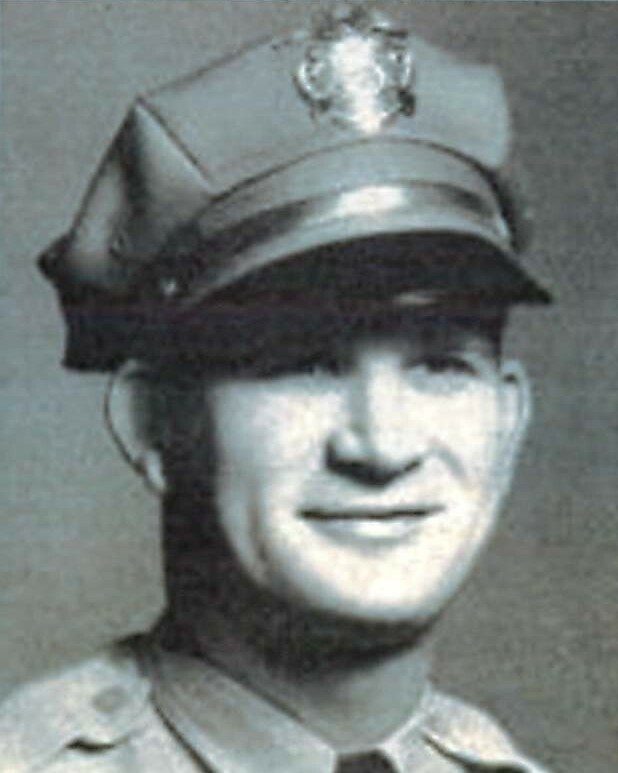 On today, the 72nd anniversary of your death I would just like to say thank you for your service and sacrifice for the citizens of Gastonia. continue to inspire. Thank you for your service to my home state and the birthplace of my son. My cherished son Larry Lasater was a fellow police officer who was murdered in the line of duty on April 24, 2005 while serving as a Pittsburg, CA police officer. He was my great-grandfather. It's nice to see he is remembered.